On April 3, 2019, Manuel (Manny) Arroyo, Jr., went to meet the Lord in the presence of family and friends. Manny was born on April 26, 1935, in Havana, Cuba, to Manuel (Manolo) Arroyo, Sr., and Maria Olmedo Arroyo. Manny was a graduate of the Institute of Havana Cuba. He came from Cuba to our wonderful country on July 18, 1956. He embraced our country and took advantage of the opportunities this country gave him. 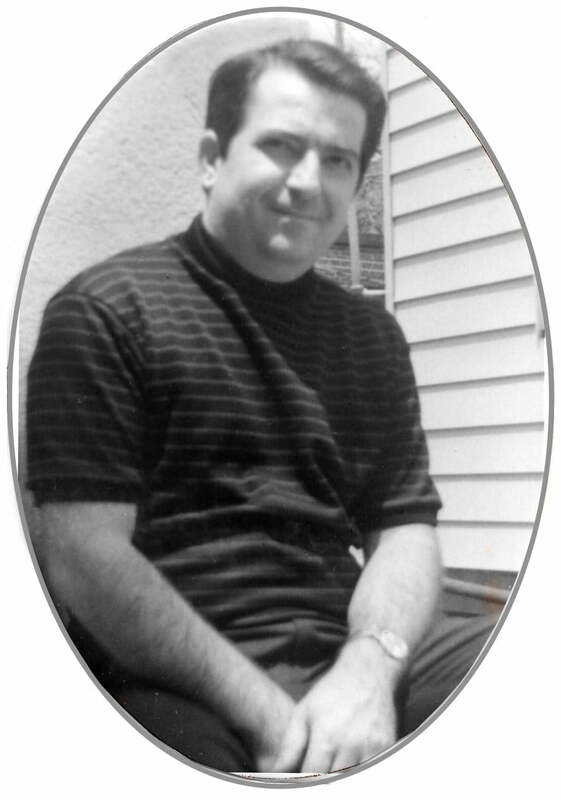 He was a hardworking man who became successful in the world of custom jewelry and jewelry production. It was not long after moving to our country that Manny met the love of his life, Mirtha Gonzalez Arroyo. They married on December 8, 1957 and they raised a son, Mike and a daughter Maritza. Manny will be remembered for his smile and his kind and compassionate spirit. Manny was preceded in death by his father, Manolo and his mother, Maria. He is survived by his wife of 61 years, Mirtha; his children, Mike and Maritza; his brother Lorenzo Arroyo (Eva); two grandchildren Stephen Arroyo and Jodi Arroyo Nagel (Ryan); his greatgrandchild, Gabriel Manuel Arroyo, and many relatives and friends. A celebration mass will be held on Saturday, April 13, 2019 at Holy Faith Catholic Church at 1:00 p.m. Interment will follow in Forest Meadows Cemetery. A reception will be held at the home of his daughter, Maritza, after the interment. In lieu of flowers, expressions of sympathy can be made to the Ronald McDonald House Charities of North Central Florida, 1600 SW 14th Street, Gainesville, Florida 32608, www.rmhcncf.org (352) 335-5325 or Holy Faith Catholic Church, 747 NW 43rd Street, Gainesville, Florida 32607. God’s blessing on all of you during this very difficult time. May the lovely memories of his life and devotion to family sustain you. While he is gone from you temporarily you will once again be reunited with our Heavenly Father one day. Until then your memories of him and the love he had for you will nestle in your hearts.